One of the definitions of faith  that Merriam-Webster online uses is: “something that is believed especially with strong conviction; especially : a system of religious beliefs <the Protestant faith>”  The Bible simply defines faith  as “the substance of things hoped for, the evidence of things not seen (Hebrews 11:1 KJV)”. 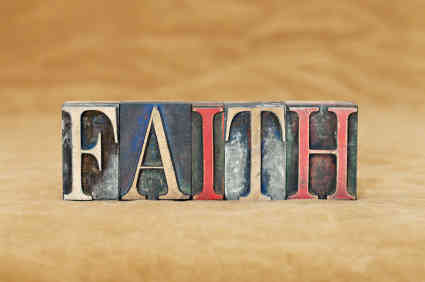 But I have noticed that faith is the subject of many speeches, sayings and quotes as well. Here are 20 Christian faith quotes that I have found to be very moving.